Winter sun can't provide it! Get your Vitamin D benefits here all year long! JOIN OUR BODY WRAP CLUB FOR THE LOWEST PRICES! The very best value in Fort Collins for your tanning dollar! 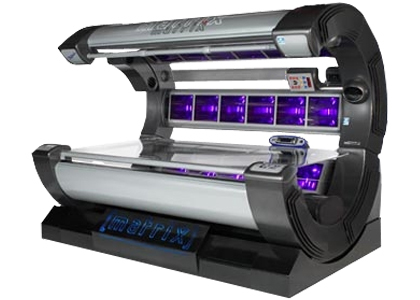 We offer all three levels of tanning beds in 3 Fort Collins salons – low, medium and high pressure. This gives you the flexibility to tan around your schedule to get the amazing results you desire. Our VersaSpa booth is state-of-the-art providing even, natural looking color that develops in as little as 4-6 hours! A relaxing 50 minute treatment for weight loss and pain management. Available at our Shields & Drake location. 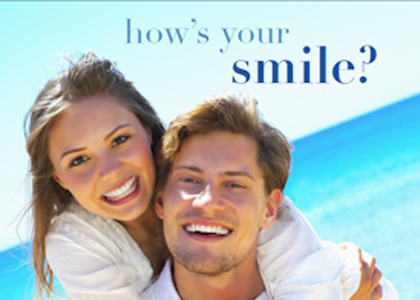 Whiten your teeth 2-4 shades per 15 minute session under our special LED lamp. Available at our Shields & Drake location. Keep that summer glow all year! Per month with membership after first month. Call store for details.